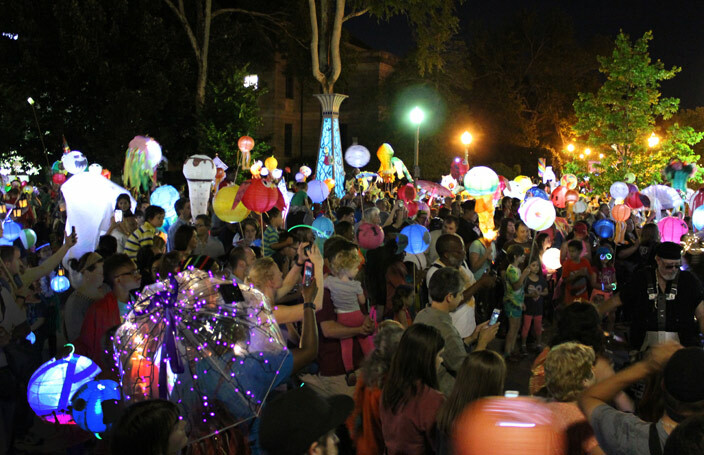 Celebrate the arts and the start of summer at the Decatur Lantern Parade. Gather at Color Wheel Studio at 508 E. Howard Ave. after 8 pm, then parade to the downtown square along with the Black Sheep Marching Ensemble. 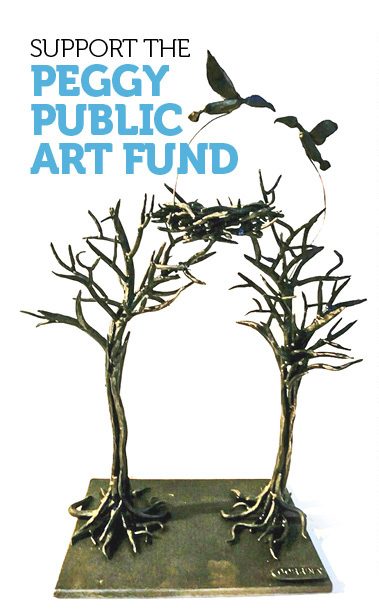 We are proud to co-sponsor this unique event with our friends at Color Wheel Studio, Decatur Education Foundation, and the Downtown Development Authority.